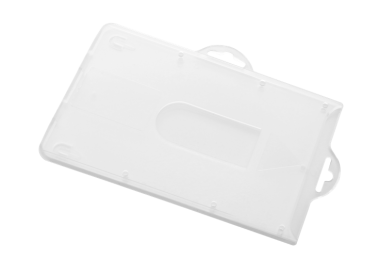 Plastic cards can be found everywhere nowadays – we develop and produce a complete range of plastic card holders to minimize unnecessary losses while also reducing card wear. There are plenty of options when it comes to designing personal solutions. We place the greatest emphasis on the design of our products because we want to be able to offer discreet, attractive and functional solutions. 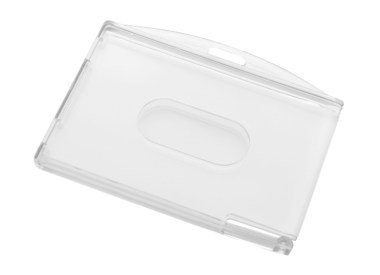 On our offer you can also find plastic card holders with anti-skimming protection (RFID blocker built- in) – it is a great solution if protection against theft of money or personal data from RFID cards is needed. 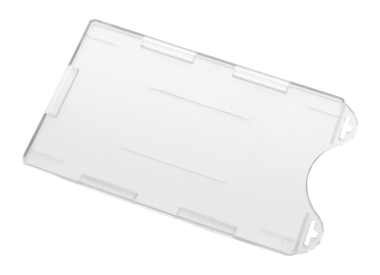 Why order plastic card holders from Us? 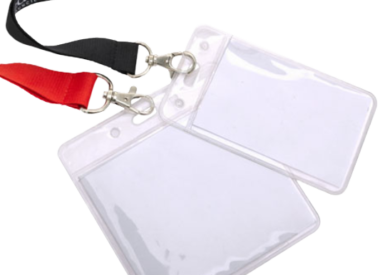 We’re the european manufacturer you want to find when you need a quality name badge holder and good value for money. Why? We took some time to research and test the products available on the market and we can confidently say – our holders are made to a higher level of quality and last longer than many other brands. Not only are our holders top of the line in terms of quality, but we also sell an endless variety that should satisfy almost any need – affordability, flexibility, security, attendance, durability, etc. We are looking forward to doing business with you. Please contact us.